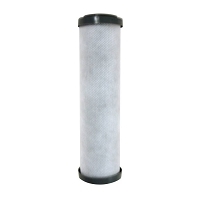 KDF/GAC and Matrikx Pb-1 Replacement Water Filter. Includes both the GAC/KDF Water Filter & 1u Matrikx Pb-1 Carbon Block Water Filters for the Under Sink Two Stage System and the final 2 filters for the Undercounter 3 stage Water Filter with sediment filter. Use Coupon Code "wten" and save 10% on your water filter purchase, except Multipure. Contains a KDF/GAC filter cartridge and a Matrikx Pb-1 filter cartridge and will fit most standard 10" filter housings. Designed to be an optimal configuration for any twin countertop or undercounter water filter system. Noticed a fishy taste and smell to the water when filters were initially installed into the supply line for my fridge. Had to continually run water through the filters for a substantial amount of time to flush out the taste and smell. I have ordered this purchase many times throughout the years and I am always satisfied with it. Great product!! Professional company with fast email response. On time shipping. This is the only company that I will buy my water filters from. Thanks, Michael G.
I HAVE BEEN BUYING THESE FILTERS FOR OVER 20 YEARS. 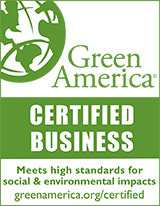 THE LEAST EXPENSIVE WAY TO DRINK CLEAN WATER- WATER IN PLASTIC BOTTLES HAVE CHEMICAL BLEED-OFF. 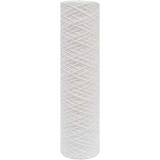 This my second order of these filters and they are great long lasting amd good tasting water. Best filter deliverd in 3 days excellent service. It was easy to Navigate through the web site to find my filter and delivery was super fast. I do not understand though why the black shaped ring that goes around the top of one of the filters was not included. Am I suppose to buy one separately? Overall very happy with purchase. Great value, makes clean tasting water. have used these filters and system for many years nines years I think. Bottom line, our tap water smells like you are drinking from a beach bottle. Filtered with this product no hint of odor or taste. We don't drink ice water, room temp (once you get hooked on it you will never go back). Luke warm water can taste stale, old room temp water can taste very stale, but have never experienced it with these filters. Well built, heavy duty! It's great to have aditonal original filters in the house. 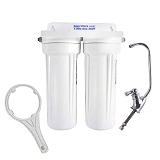 When I bought my new water filter I also purchased a couple of sets of replacements so I would have them in stock (an the shipping at the time was free). So I stocked up and now I KNOW I've got the right filters waiting for when I will need them. Events happen, our municipal water supplies are subject to industrial waste spills and other catastrophes that will necessitate replacing one's water filters. I encourage everyone to have a couple sets of back up filters ready for such and eventuality. It's a matter of time, not "if". Being prepared for life is a big help in dealing with it. Best Filters helps me stay prepared. Best filters has consistently provided top notch service and warranty support to me over almost 15 years in two states. I could not be happier with a company. Great product. Takes the city water taste out of our drinking water and that makes the best coffee in town. 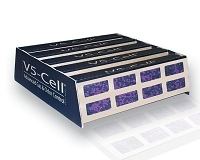 We have been using this product for 15 years now and would not purchase anything else. We've been using these for over 10 years. Once you let water run through them for 10 or 15 minutes, they do a great job of removing the chlorine and sulfur tastes from our water! We have "pasteurized" water here, the root word is however, not Pasteur, more like pasture! The first time I filled the hot tub I had two horse hair worms swimming happily about! I need a filter and the water from your filters tastes sweet with no hint of chlorine. The 0.5 micron filter is welcome for possible Cryptosporidium as well as Giardia. I also use ozone treatment and the carbon filter even takes out the "just after a thunder storm" smell. Thank you for a great product! The filters are fine. I'm a repeat customer. I am disappointed, however, that email to customer service went unanswered. Around 8 years ago someone installed a Best Filter system for me. I didn't understand the requirements of maintaining it. Recently I noticed that although I didn't taste chlorine the water didn't taste pure and sweet. 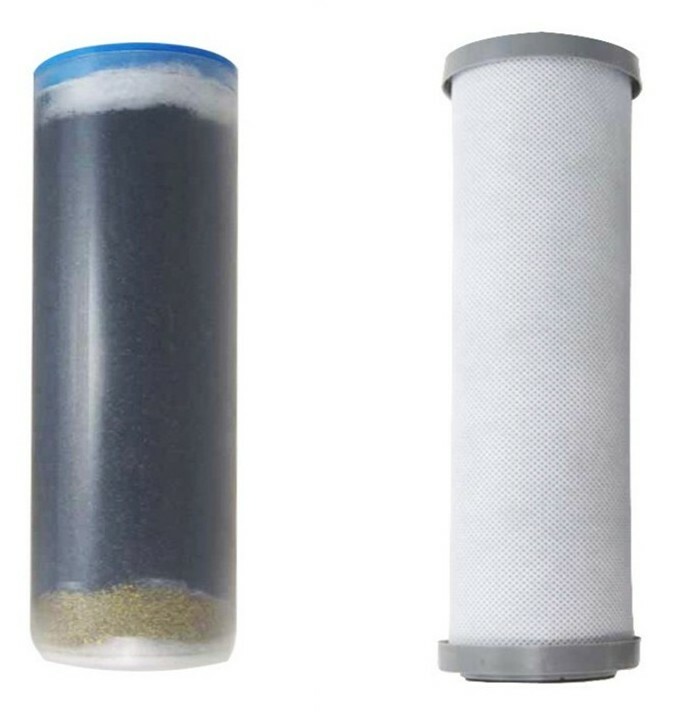 Looking at the filter canisters I found Best Filter's name and located it online, then ordered the KDF/GAC Water Filter Pb-1 Replacement Water Filter Set. I found instructions on Youtube for changing the cartridges and immediately my water tasted pure and fresh again. Relief! !